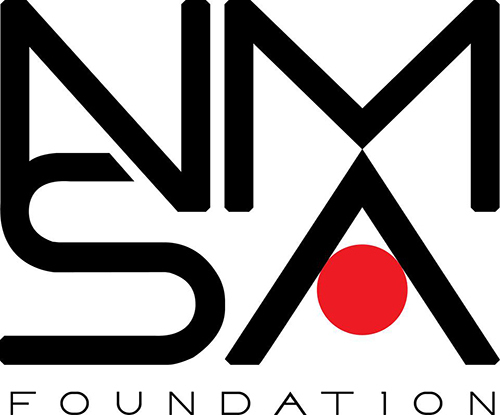 The No More Starving Artists Foundation (NMSAF) is now accepting RFP’s for the Art Aid Micro Grant Program. 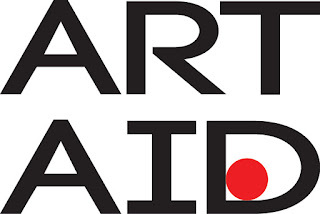 Art Aid Micro Grant supports artists of all disciplines who reside solely in Palm Beach County who are presently working on projects ready for completion. The grants range from $500 up to $5000. 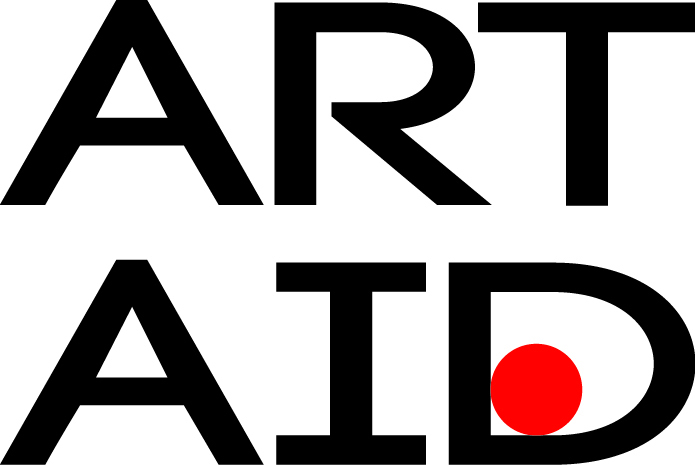 With major support from private donors, Art Aid offers direct support to individual artists or artists’ collaborations and projects that fall outside the traditional frameworks of support. • Must be a resident of Palm Beach County or artist in residency and able to provide proof of residence. • Must be between the ages of 18 and 85 before the application deadline. • Must apply in only one of the eligible discipline categories. • Must be the originators of the work. Painter, playwright, choreographer etc. . . .
• Cannot be a student or using the funds for institution-based applications, portfolios or degrees i.e. A.S., B.A. or MFA etc. • Artist in residency that has expired resulting in no longer residing in Palm Beach County. • Anyone under the edge of 18.